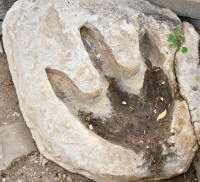 People who examines fossilized tracks, and other traces, in order to study the dinosaurs that left them. 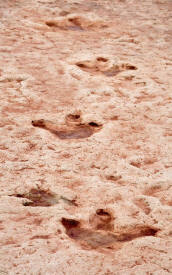 Dinosaur Tracking is a sub-category of ichnology. 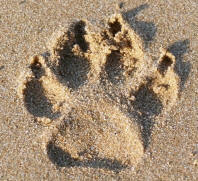 The study of fossilized tracks and traces is contrasted with the study of body fossils (e.g. dinosaur bones).